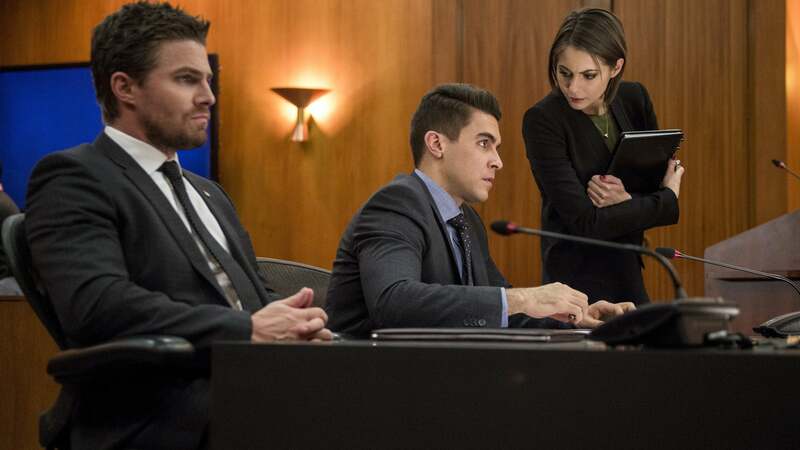 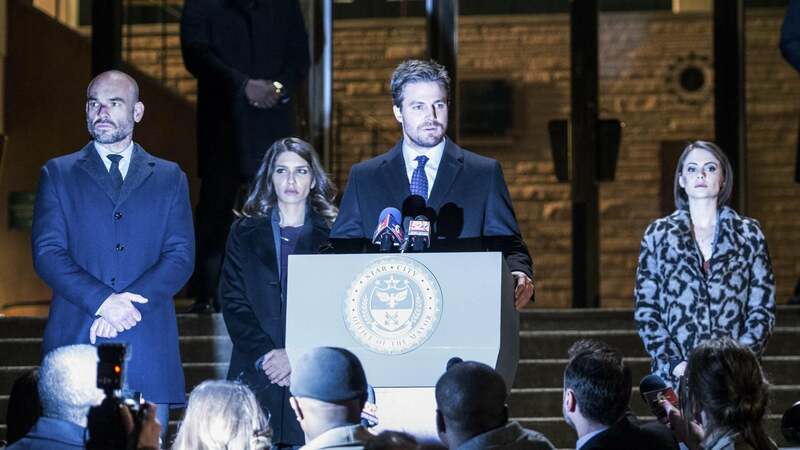 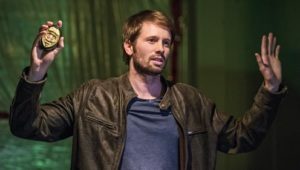 Oliver faces his biggest challenge yet as mayor. 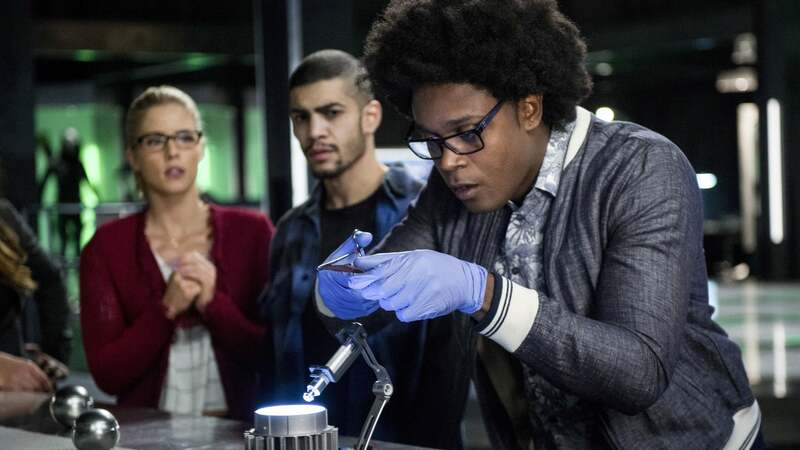 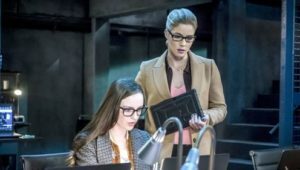 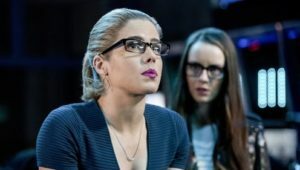 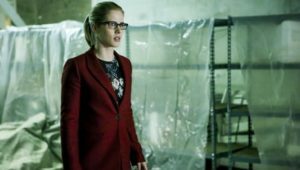 Felicity continues down her dark path with Helix. 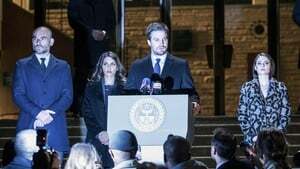 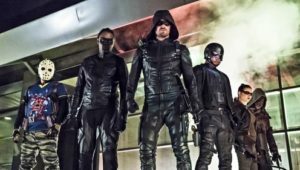 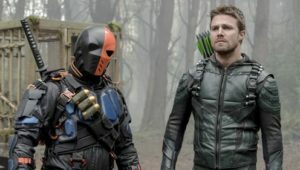 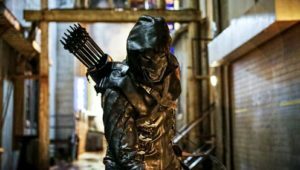 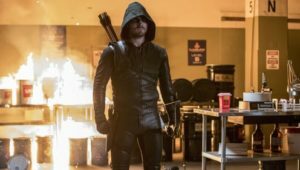 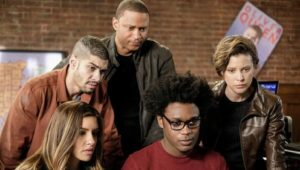 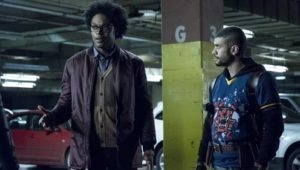 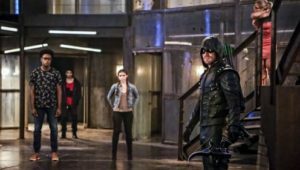 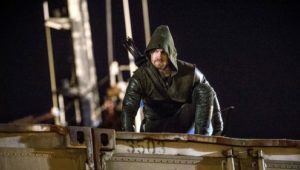 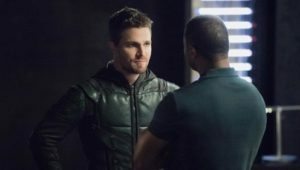 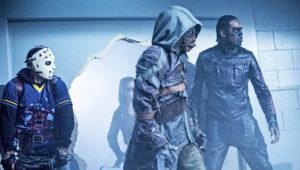 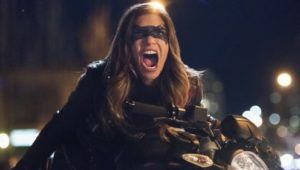 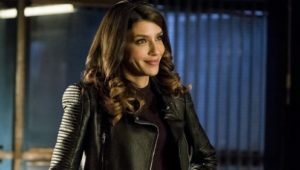 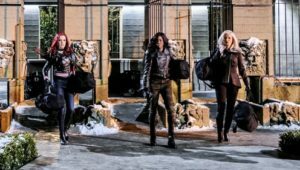 After Vigilante attacks Oliver while he’s acting as the mayor, Diggle leads the team in a mission to stop Vigilante once and for all.